Don’t you wish you had a trusty pal to tell you all about the coolest free apps, the best Apple news, and answer every question about your iDevice, 24 hours a day? A friend who really caters to your personal tastes? 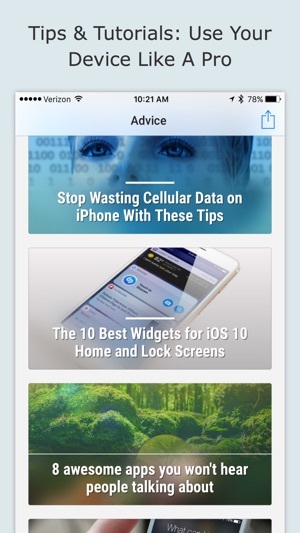 AppAdvice IS that friend: Providing the best iOS news, tips, & apps — and we’ll never charge you a dime! Heck, we’re you’re iOS BFF! 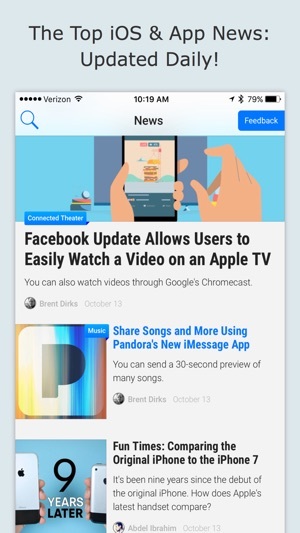 The new, fully redesigned, reimagined, customized AppAdvice app features a dedicated team of over 20 AppAdvice.com iOS journalists who’ve been covering apps since 2008. That means we’ve got the long-term insight that both beginners and power users need to get the most out of their iPhones, iPads, Apple Watches, and Apple TVs. What Else Will You Find In The AppAdvice App? 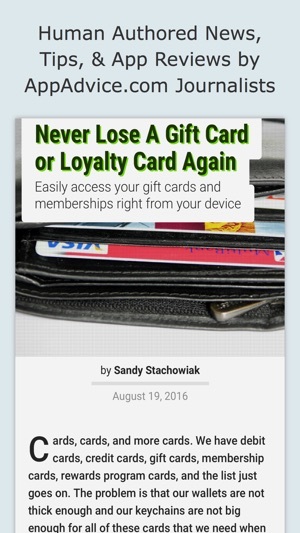 * Reviews: Over 20,000 detailed reviews of the top apps, new ones added daily. 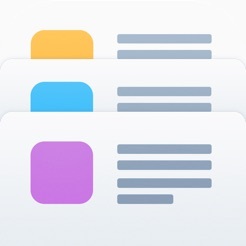 * Guides: Custom tailored advice based on your preferences to accomplish any task you can think of with your iDevice. * Deals: Get the best prices and find out how to get them free! We’re a team of iOS enthusiasts who are passionate about Apple devices and apps that make them more powerful. The entire company is solely focused on Apple & their products. We’ve been cover everything iOS related and looking for the best ways to use Apple devices since the first day of the App Store in July 2008. 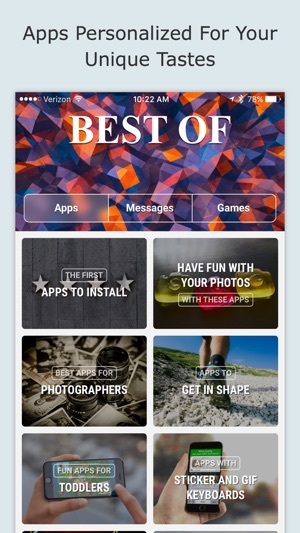 You can find our complete archive of work on AppAdvice.com and our very best content is found inside of this app. If you love your iDevice, you'll love the AppAdvice app, as it will help you rediscover it day after day. - Support for iPhone X...man that screen is tall (and beautiful)! - Also squashed a few bugs and updated some graphics. 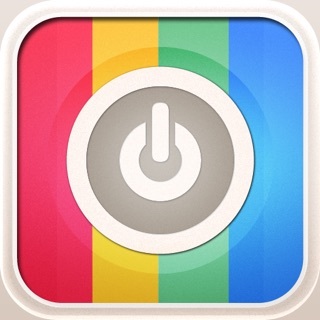 This is one of three apps that are my 'must haves'. (Sometimes I 'save up' and won't read for several days so I can spend some leisure time looking over a weeks worth of news). The variety of what they cover is great. Something for everyone. I love being able to link from the app advice news/reviews to the App Store and will often download during my reading. I appreciate that they keep one or two weeks content on board. As I say I sometimes save up and then spend a happy hour or so perusing. No complaints. This is an update to my previous review. While many reviewers seem to like the new interface I find it very schizophrenic and disorganized. Much less user-friendly. The previous interface was easy to scroll through to review various articles etc. in addition you can simply drop down to find various guides and categories of apps. Now you have to hunt to find anything specific that you're looking for. This is gone from one of my three must haves to 'hardly using anymore'. Epic! Far more than apps. Packed with custom useful info. 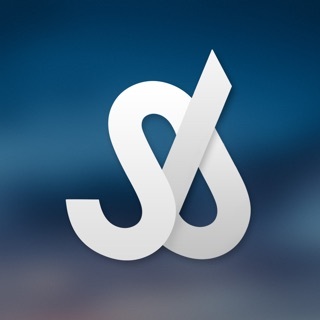 Incredible app! I'm usually not interested in Apple info things beyond free apps, but if you own any Apple devices this will interest you. You'll find real and concise info to get the most from or for your all Apple devices with apps, accessories, peripherals, security info, iOS tips, etc. There's a wide range of topics - on point, informative, and not über-geek. I actually end up browsing for extended periods of time. It's customizable by Apple product and topic. Stellar! I'm not interested in games. 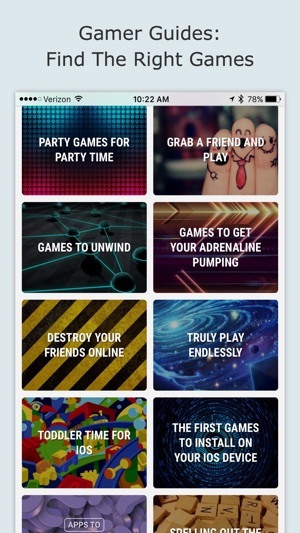 Usually these apps are dominated by games. Complain to the developers via the app! Not the review - they can't respond here. Thhis newly redesigned app – which is absoutely lovely in its user interface – is consuming my iPhone 6S+ battery at an alarming rate. Since there are no settings for running in the background, and the battery indicator only mentions screen time, I don't know why the installation of this app caused my battery to go from 85% to 31% in 30 minutes. But it is listed in the battery settings as being the top battery hog over the past 7 days – even though I'd only installed it 30 minutes earlier. I hope they're able to fix this soon, as it IS a really great redesign of truly useful information.